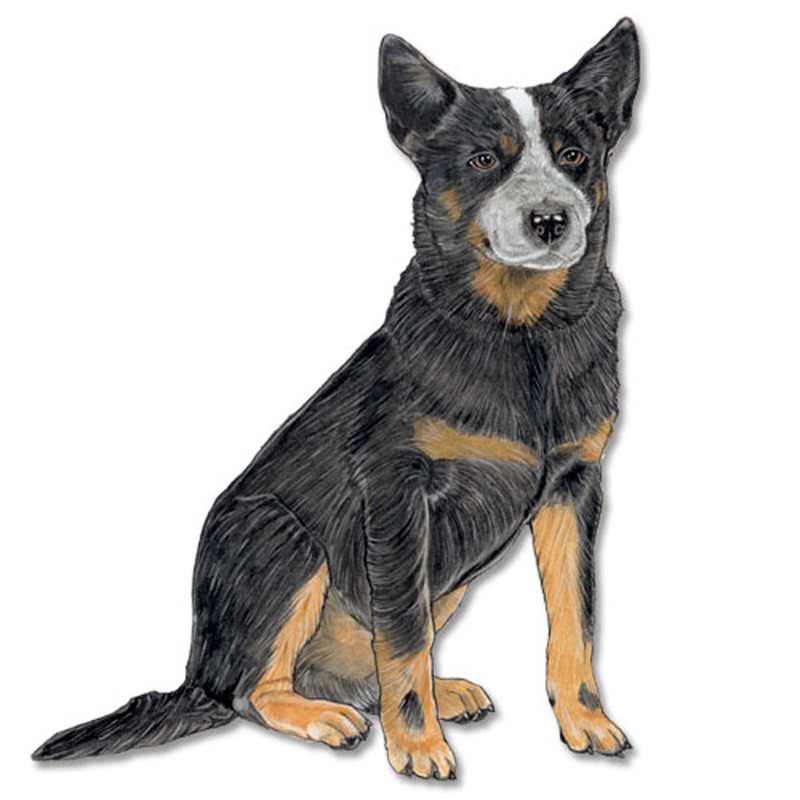 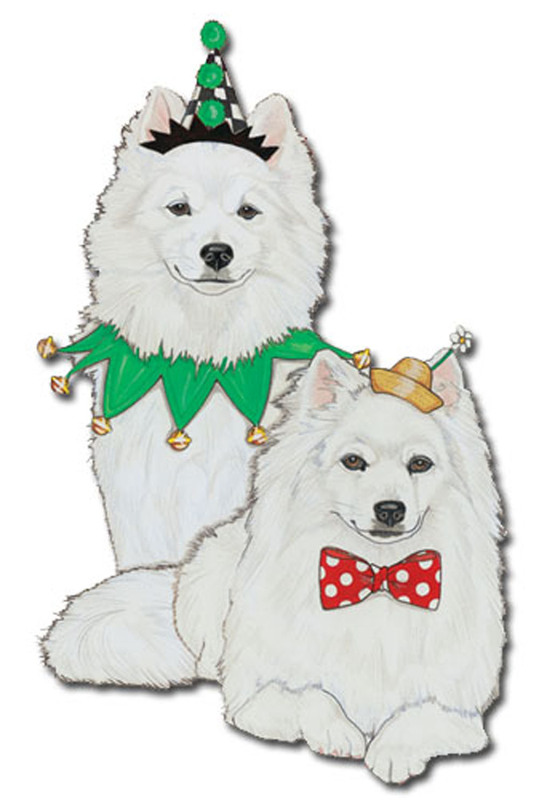 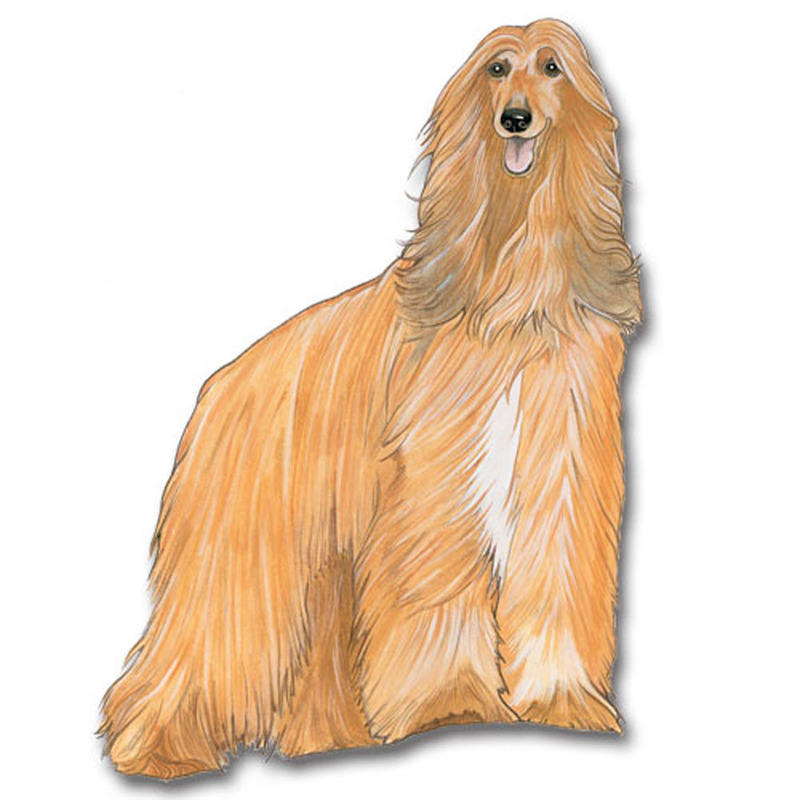 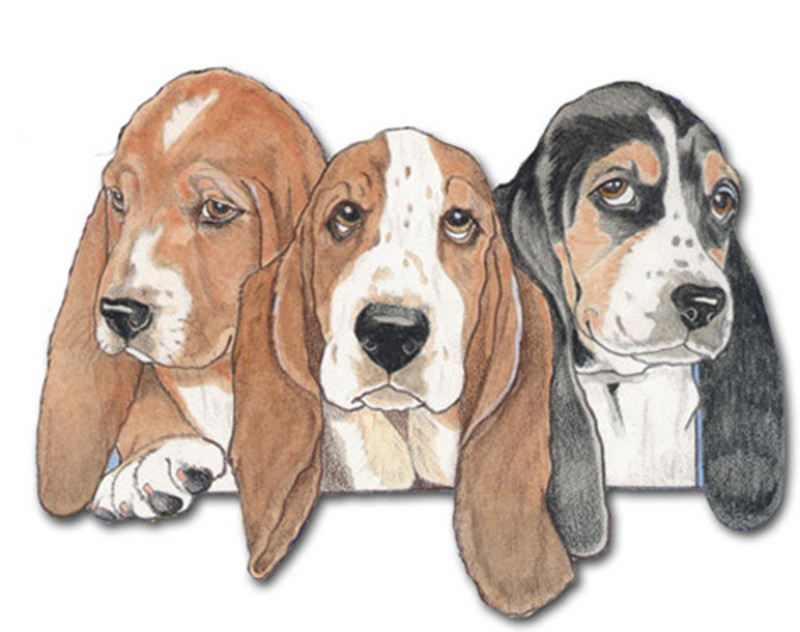 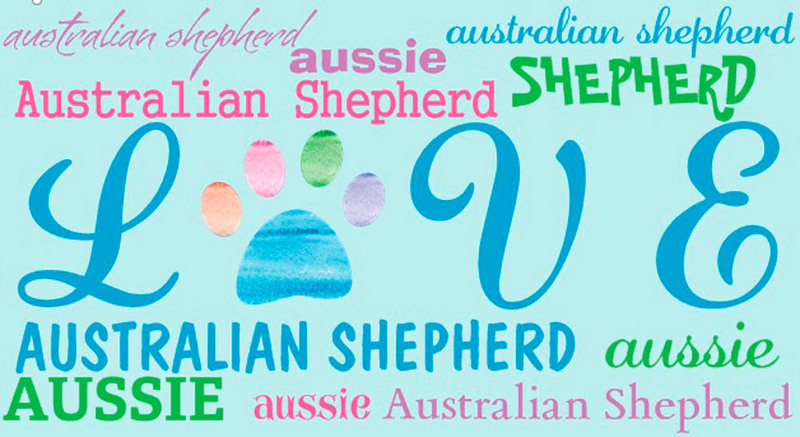 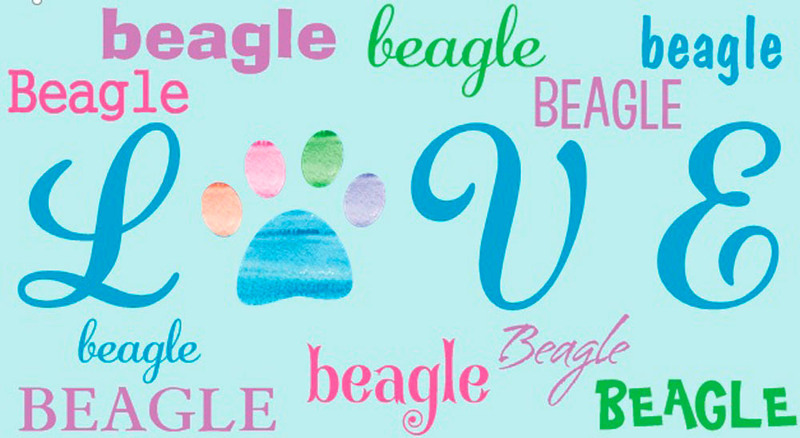 You have made it to our dog breed magnets collection! 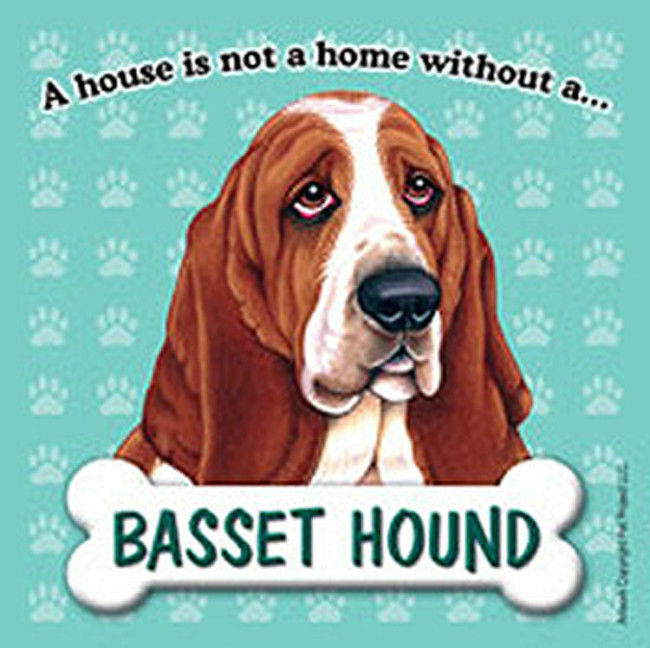 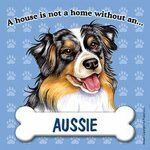 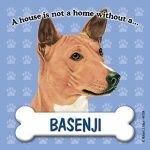 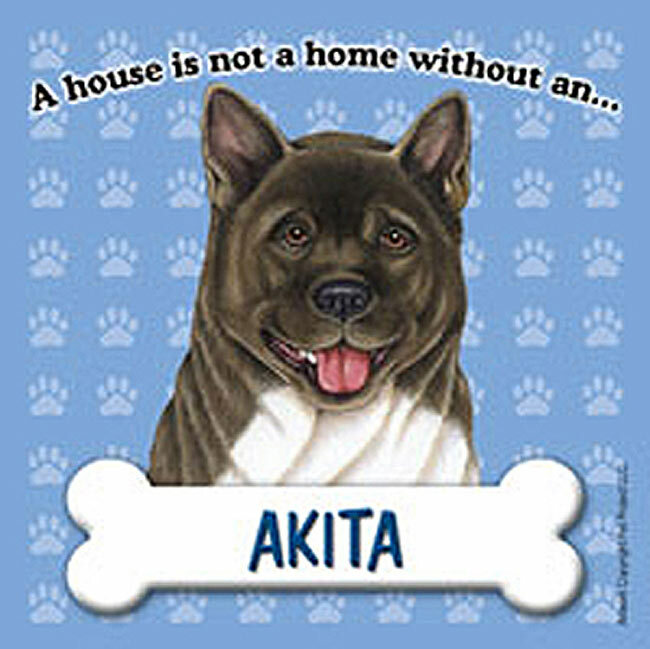 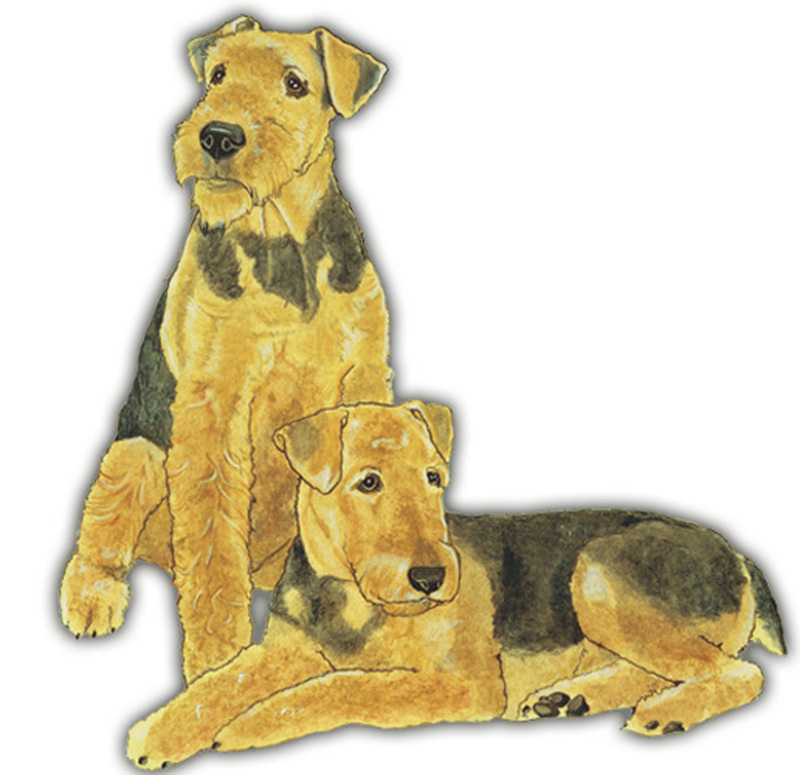 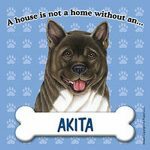 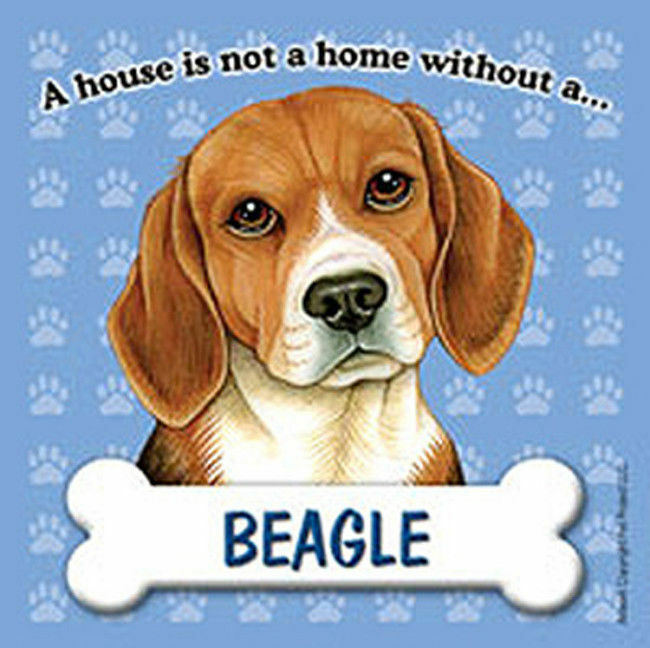 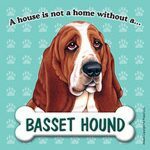 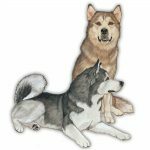 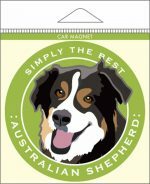 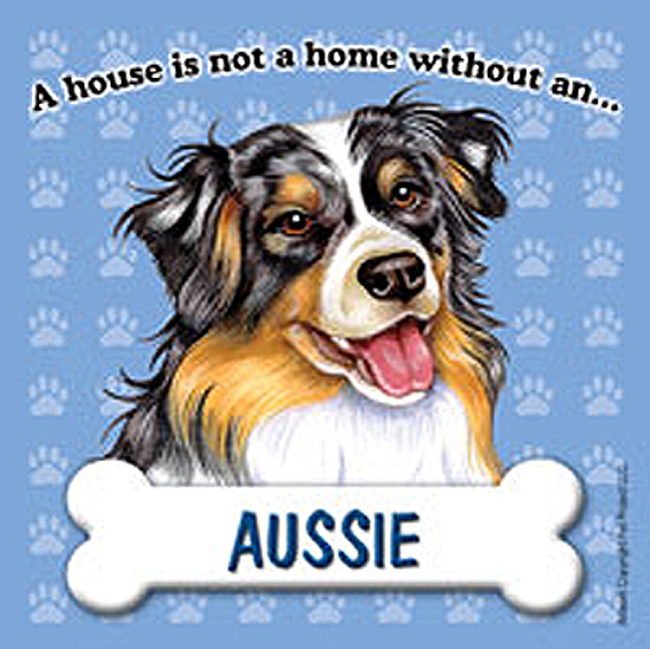 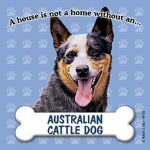 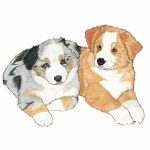 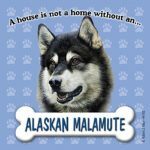 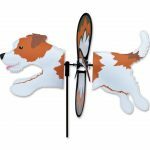 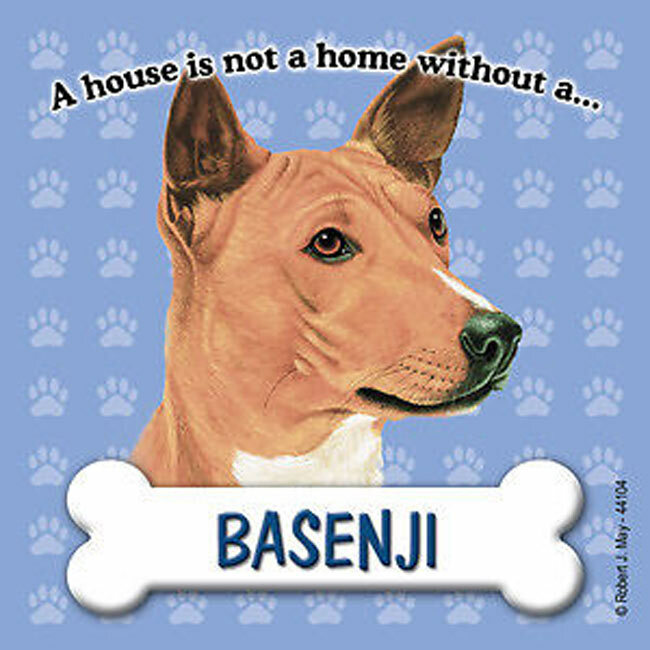 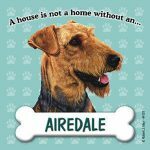 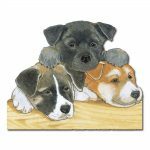 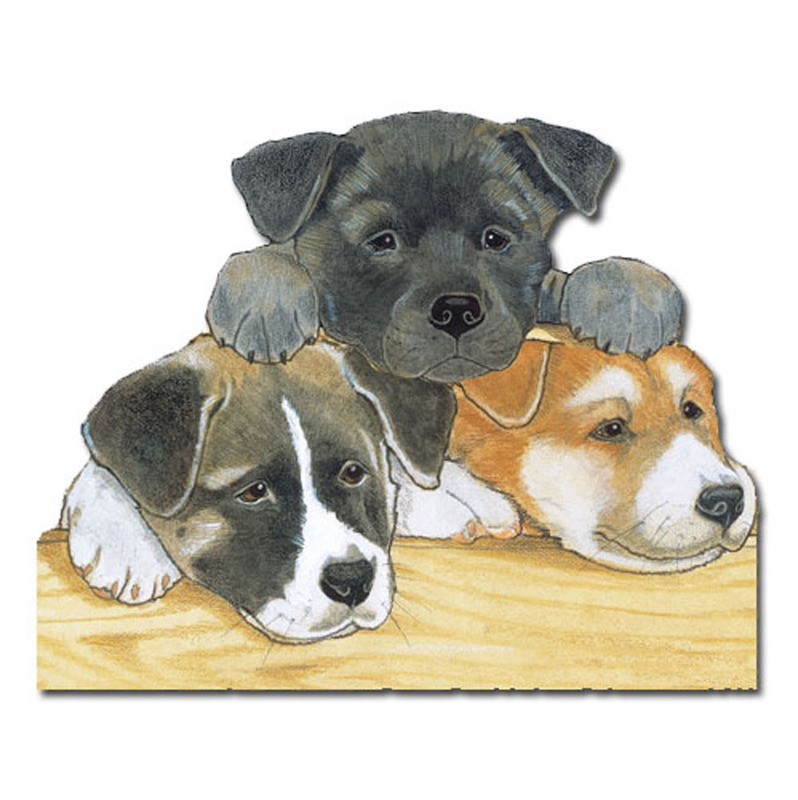 Our dog breed magnets are offered in over 60 breed specific dogs and feature the popular "House is not a Home" saying. Each square magnet is 3.5 x 3.5. 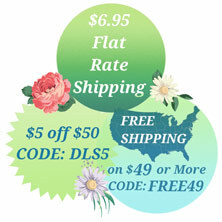 Our silver charm refrigerator magnets are approximately one inch in length. 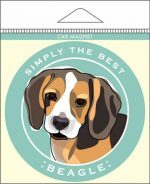 Both lines are high quality and will last a lifetime. 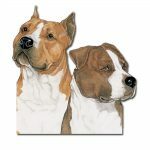 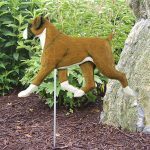 If you don't see your breed, drop us an email and we will see if we can source or manufacture it for you.